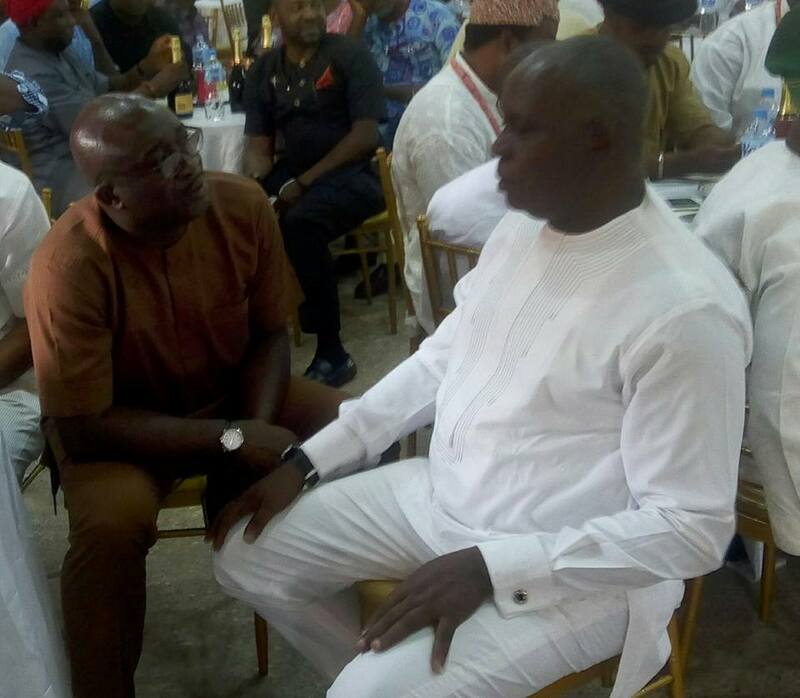 In a bid to ensure a clean slate and a better platform for unity and development in the state, the Senator representing Delta North Senatorial zone at the National Assembly, Senator Peter Nwaboshi, on 06/01/2017, enjoined traditional rulers to provide continuous support and synergy to the Delta state Governor, Senator Ifeanyi Okowa led government. 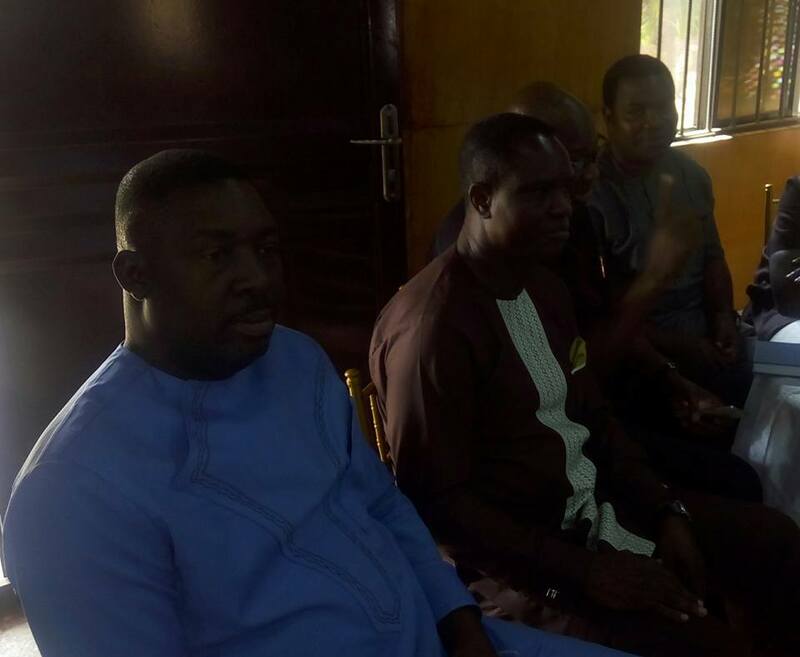 This is even as Senator Nwaoboshi commended Governor Okowa for prudent management of resources which has led to the accelerated transformation of the three Senatorial Districts, in the midst of the economic recession that has rocked the country since he assuemed office as Governor on May 29, 2015. 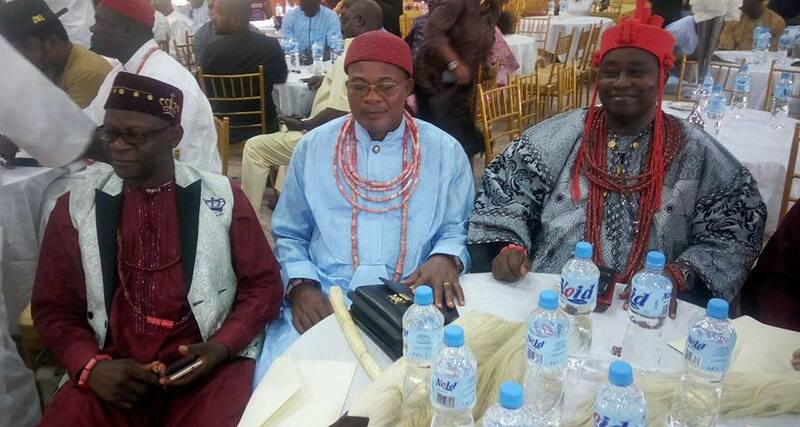 Senator Nwaoboshi made the call in a ground breaking meeting of the political class led by Senator Peter Nwaoboshi and the leadership of the Delta North traditional Rulers Council held at the palace of the Obi of Owa, Dr. Emmanuel Efeizomor ll and while pleading with the Traditional Rulers to let bygones be bygones, stated that he would not in good faith disregard the summons of His royal fathers. 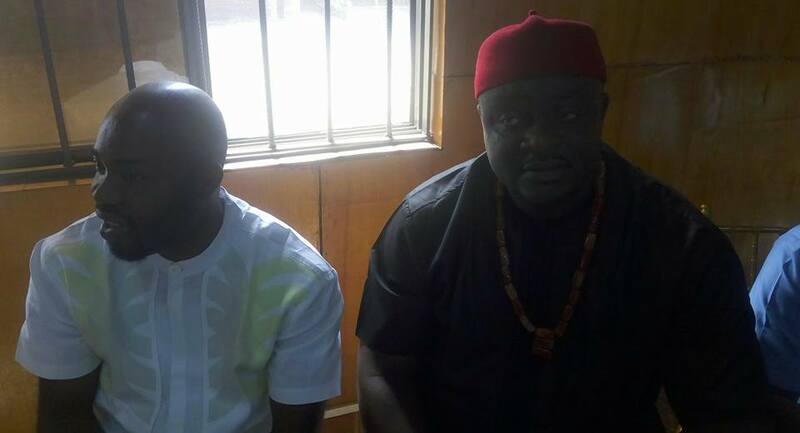 The Delta North Senator, who hinted that the meeting is coming on the heels of recent alleged misunderstanding and tension between the Senator and traditional rulers of Anioma origin, appealed to the Traditional Rulers to continue to support the Senator Okowa led government which he described as quintessential and a government with the interest of the people at heart. 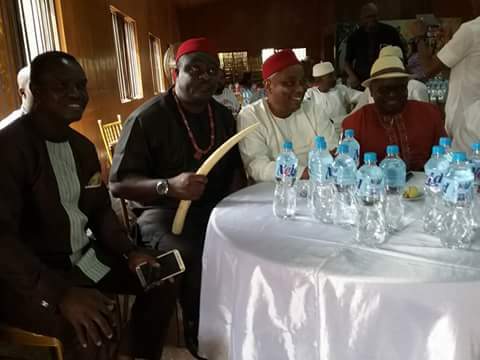 In the same vein, Senator Nwaoboshi equally hailed Governor Ifeanyi Okowa for prudent management of resources which has led to the accelerated infrastructural development, as well as provision of social amenities, upgrading of facilities in major institutions and provision of an enabling environment for business and other operations to thrive in the three Senatorial Districts in the state, despite the economic recession that the country is presently experiencing. 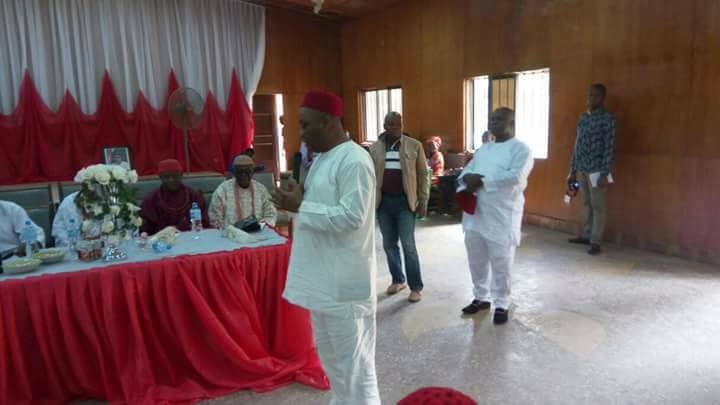 Senator Nwaoboshi said that the government of Dr. Ifeanyi Okowa has equitably distributed political appointments and developmental projects to all parts of the state and assured that every segment of the state will continue to benefit from the development efforts of Governor Okowa. 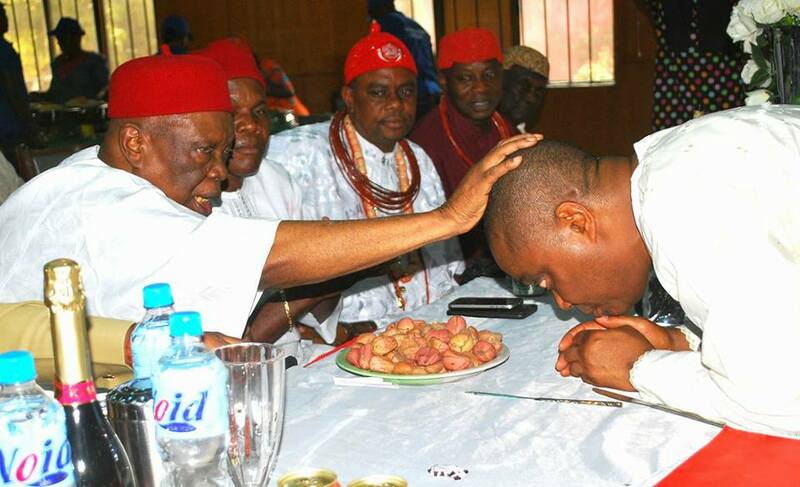 “I must also commend governor Okowa for his ability to deliver on his mandate in the face of the unfriendly economy. 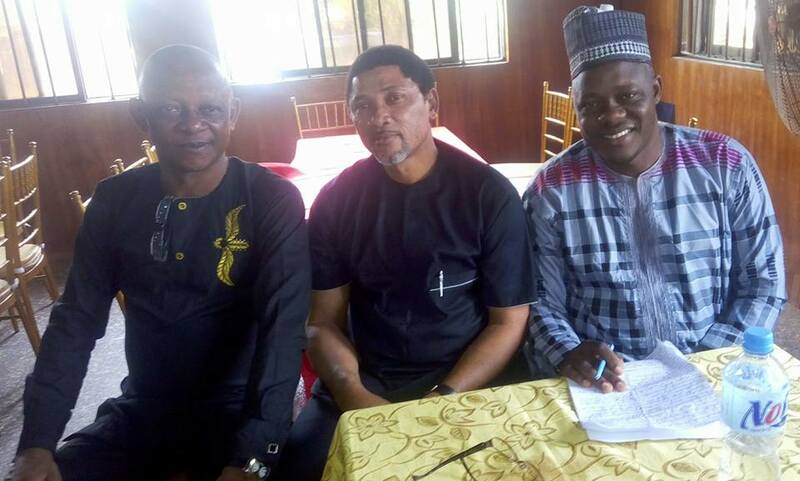 He is somebody we should be proud of and the next time we come together we hope, would be to discuss his second term plans,” he urged. 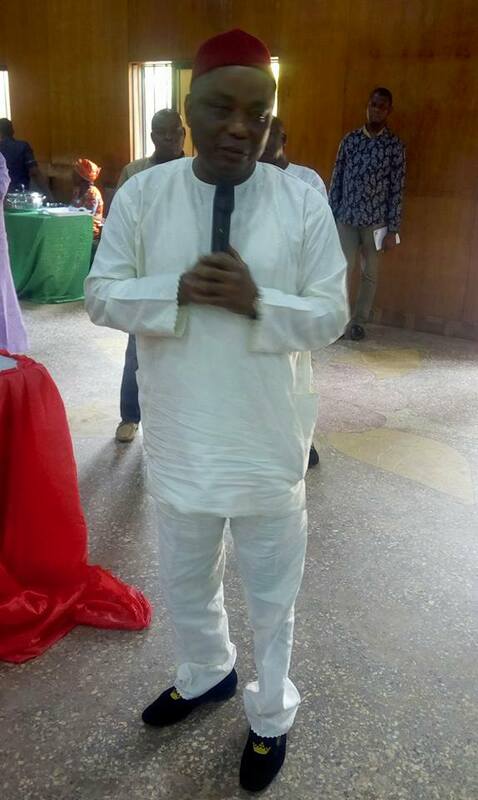 The state Commissioner for Economic Planning, Hon Kingsley Emu, who also spoke, encouraged traditional rulers to make land available for commercial use as it would help to provide jobs for their people, even as he enjoined them to promote the establishment of more cooperative associations in order to easily access micro credit loans being made available by the government. 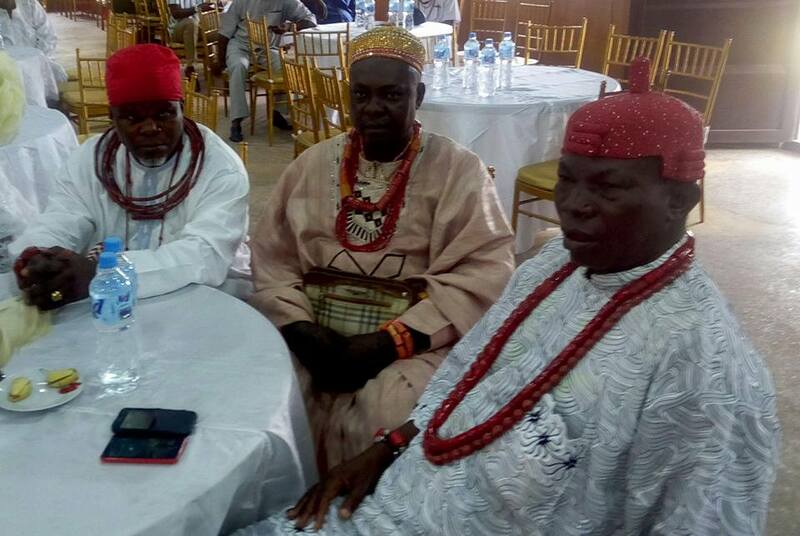 In his response, the Obi of Owa and Chairman, Delta State Traditional Rulers Council, HRM Emmanuel Efeizomor, promised the continual support of traditional rulers for the state government and called on political leaders to be humble at all times, like Okowa and Nwaboshi. 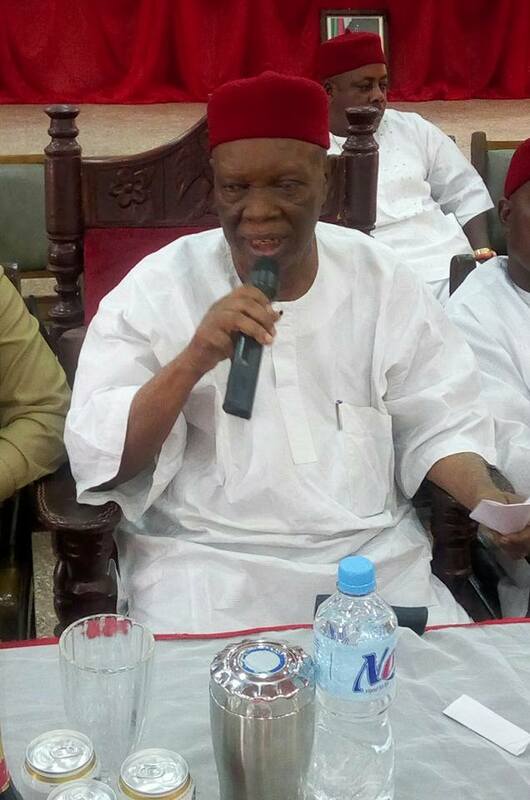 Obi Efeizomor ll, who described Senator Nwaoboshi as a true representative of the people of Anioma people at the national assembly, noted that Nigerians, especially, the people of Delta North Senatorial District were proud to have Barrister Nwaoboshi as their representative at the upper legislative chambers, even as he used the occasion to call on Deltans to close ranks and partner with Governor Okowa’s administration for a dream Delta State to be achieved. 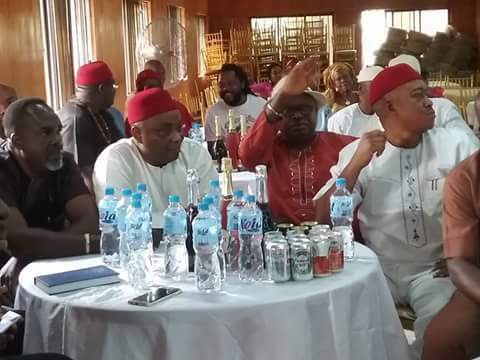 High point of the meeting was the pledge by the people of Delta North to continue to support and deliver their total loyalty to the state government under the leadership of Senator Ifeanyi Okowa and a special prayer and blessing for Senator Nwaoboshi by HRM, Obi Emmanuel Efeizormor II. 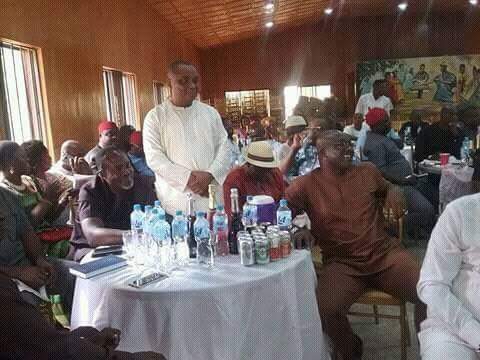 The meeting was attended by traditional rulers from Delta North while Senator Nwaoboshi was accompanied to the occasion by members of House of Assembly, Commissioners, PDP Leadership in the zone, as well as Council Chairmen and members of the political class from Delta North Senatorial District.